There are many ways to make a difference - please choose below. 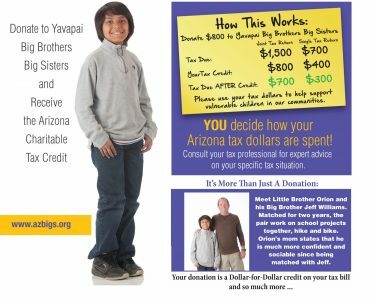 Couples can now donate up to $800 ($400 for Individuals) to Yavapai Big Brothers Big Sisters and get it all back as a dollar for dollar state tax credit. - $100 to help succeed – Fund the entire process and help our Littles reach high school graduation and beyond! 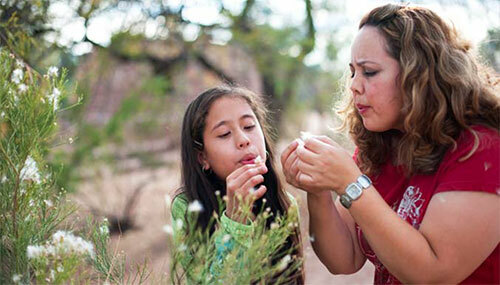 Reach Paul Border, Foundation Executive Director, with an email below or call 928-778-5135 and ask for Cheryl Main. It takes five people to make a successful match: the Big, the Little, the parent, the professional match advisor and YOU, the donor! It costs $1,200 annually to make and support just one match. 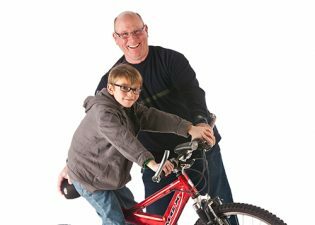 As a Matchmaker, your Gift will be put to immediate use underwriting the cost of a match and helping the most vulnerable young people in our communities reach their potential. 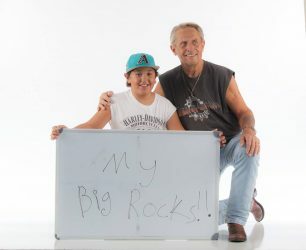 Clothes for Kids’ Sake is a donation-based fundraising program established by Yavapai Big Brothers Big Sisters to help support our youth mentoring programs. 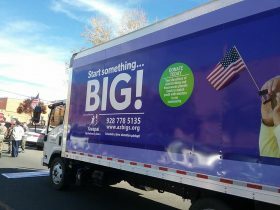 Our YBBBS delivery truck visits our green drop-off collection bins weekly or call the YBBBS office at (928) 778-5135 to schedule an at home pick-up .